GROTON/Lindsay, TX – Ava Tunheim 14 formerly of Groton passed away Sunday February 10, 2019 after a courageous battle with cancer. A Celebration of Life will be Held at 3:00 P.M. Saturday February 16, 2019 at the Groton Gymnasium. Ava Shea Tunheim was born on September 3, 2004 at Aberdeen, South Dakota. She attended Kindergarten through 2nd grade at Langford School and continued on to attended 3rd through 7th grade at Groton Elementary School. Just recently the family relocated to Lindsay, Texas where Ava was enrolled in the 8th grade. Ava was the sweetest girl you could ever meet! She was so thoughtful, kind, and caring. She always put everyone’s feelings above her own. Not a day went by that Ava didn’t have a smile on her face, regardless of how she felt. She loved her life, her friends, and most of all her family. We will never forget the kindness and love she gave to everyone she touched. We will never forget all the good times and wonderful memories with our sweet Ava. She was our Angel on earth and now in heaven. We will always love you and never forget you Ava Shea Tunheim! You are ALWAYS in our hearts! Ava had a zest for life and loved to sing and dance! She also enjoyed cooking, playing basketball and volleyball, crafts, camping, side by siding, hunting, boating, and shopping! She was a people person and loved anything that involved people and her family. She also loved spending time with her Grandmas. 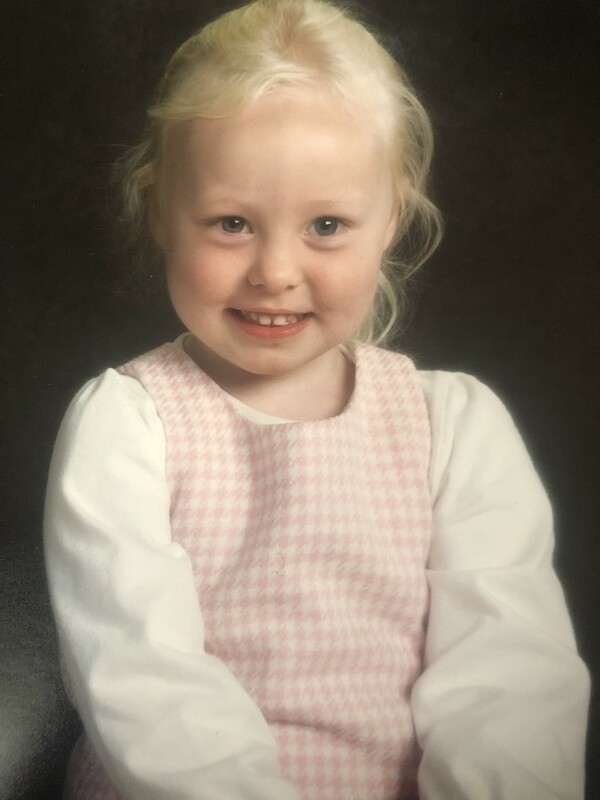 Ava will be forever in the hearts of her parents Nathan and Allison Tunheim, brothers; Christopher and Tobey, sister-in-law Iris, Grandparents; Lyle and Darlene Tunheim, Vicki Fisher, and Charles Odom. She will also be missed by many aunts, uncles, and cousins whom she loved dearly.